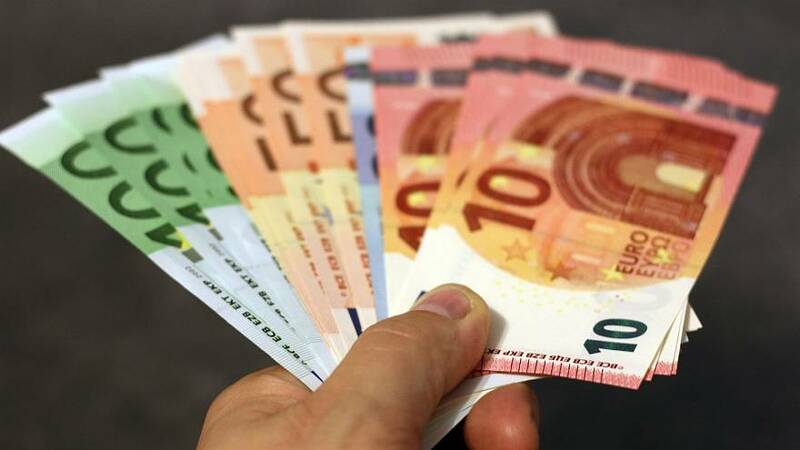 "The basic income experiment did not increase the employment of participants during the first trial year," Kela, the government agency in charge of benefits, and the Ministry of Social Affairs and Health said in a statement. However, those who received the basic income "felt better at the end of the experiment than those in the control group." Results study were preliminary and only based on the first year of the experiment, so no final conclusions could be drawn from them, the authorities added. The two-year trial in Finland was hailed as a progressive step towards a system that many thought could stamp out inequality. "I think we'll end up doing universal basic income," said Tesla CEO Musk in an interview with CNBC in November. "It's going to be necessary," he added. The results of the study were presented at a seminar on Friday — you can watch the live stream of the event in the above video player.